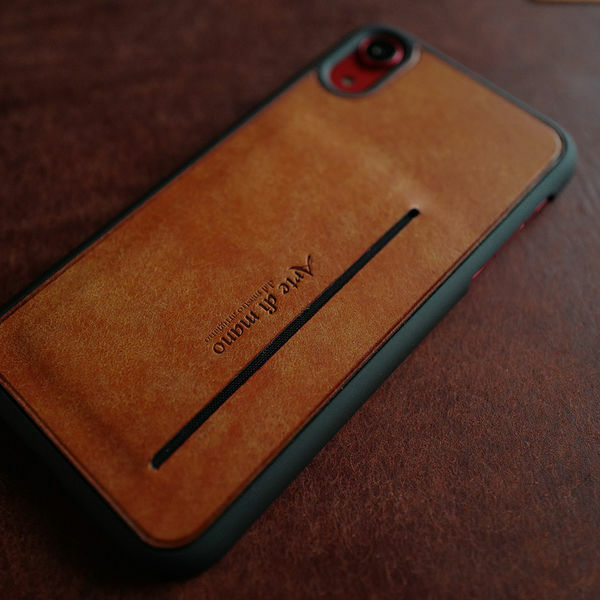 Slot bumper case for iPhone XR. * Hole shape and location of card slot can be different from each model. New line up of Arte di mano. Finally we find suit material with enough quality. The durable and well-made material. made by Arte di mano. This combination of quality materials will be offer convenience function and classic looking to you. 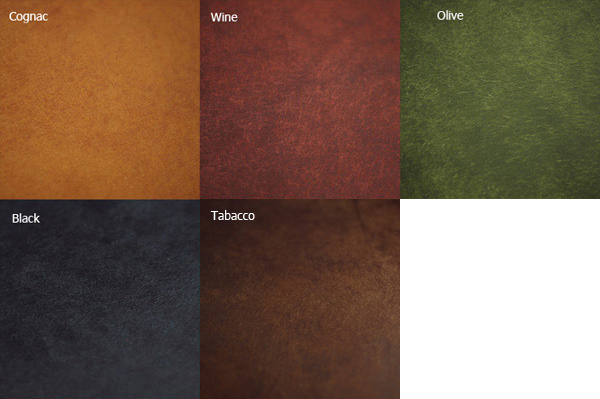 Our leather parts will offer natural touch and you can feel aging of premium leather. We suggest simple life with our card slot system. Just carry one phone and one card when you go out. Card slot is basic option. And if you want you can except card slot on option select. Buttero black, grey, green, yellow.